Recovery Food is celebrating its 5th Anniversary! 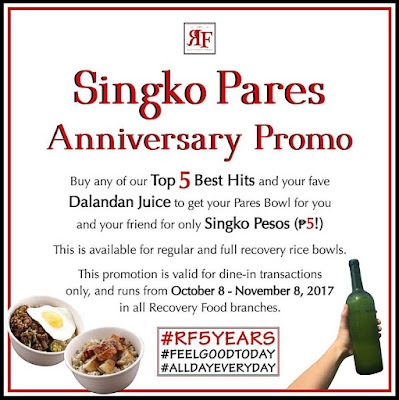 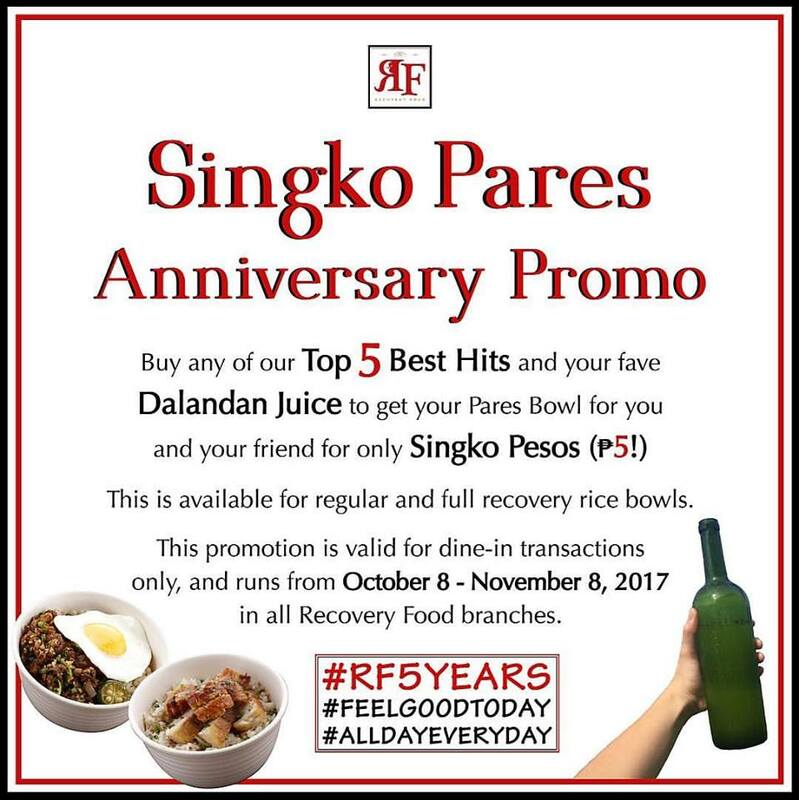 Don't miss their Singko Pares Anniversary Promo happening until November 8, 2017, available in all Recovery Food branches in the metro for dine-in transactions only! 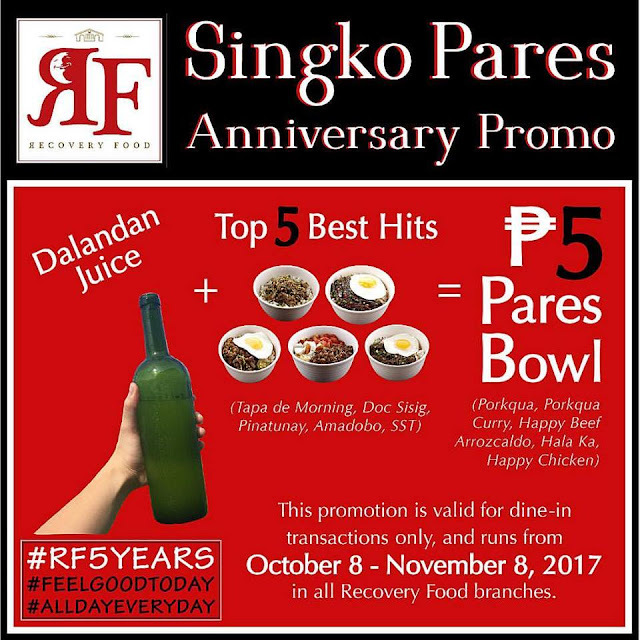 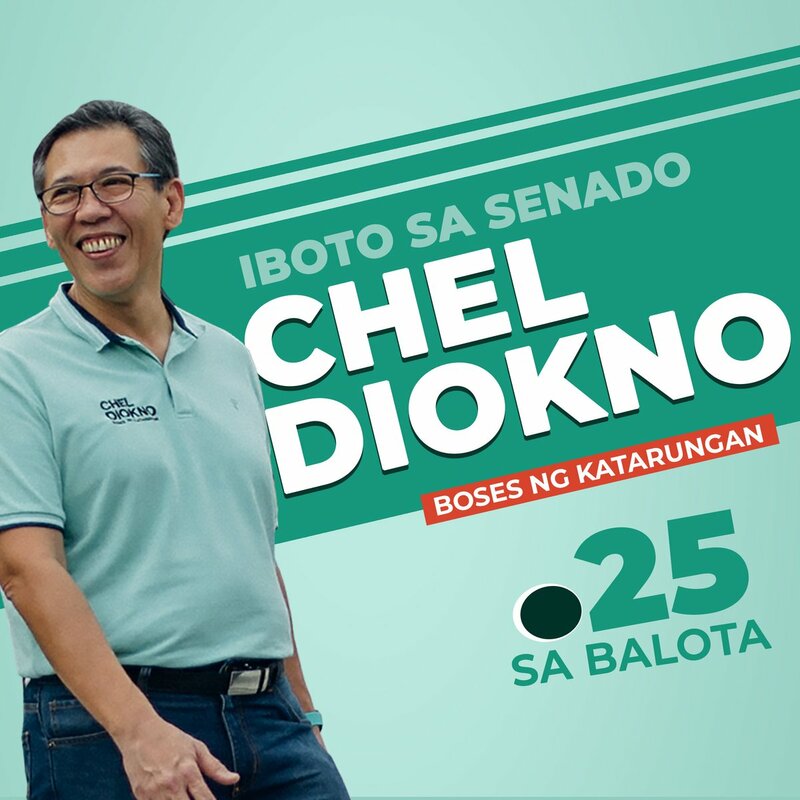 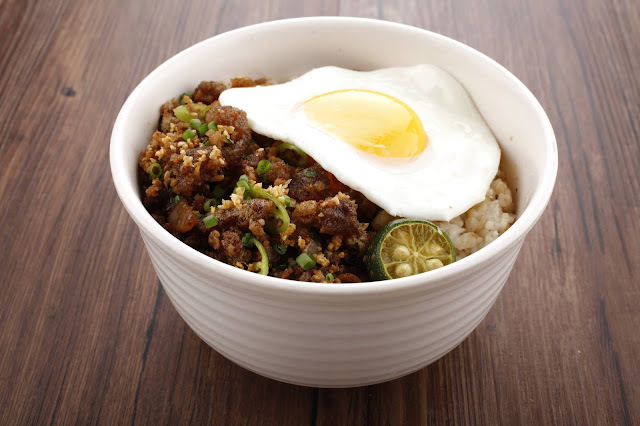 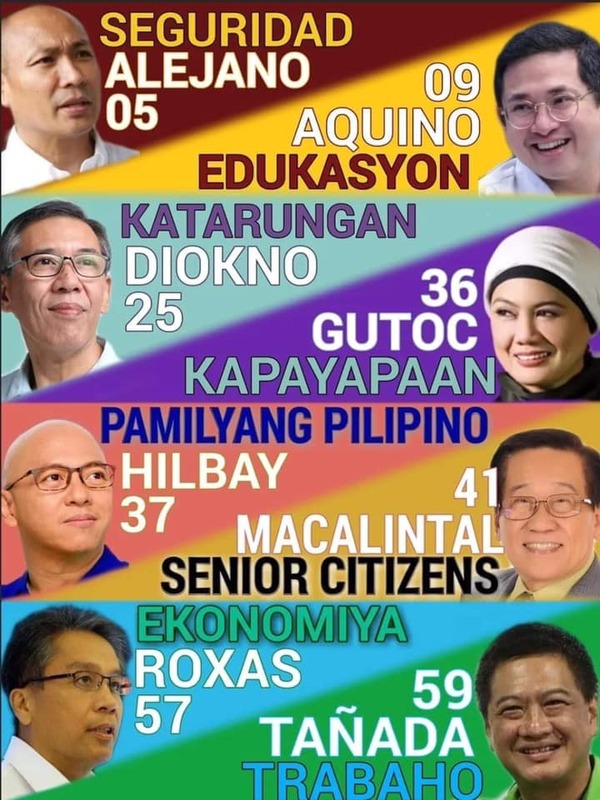 A Dalandan Juice ordered with any of the Top 5 Rice Bowls (Regular or Full Recovery Tapa de Morning, Doc Sisig, Pinatunay, Amadobo, and SST) gets you a Pares Bowl (Porkqua, Porkqua Curry, Happy Beef Arroz Caldo, Hala Ka, and Happy Chicken) for only P5! Recovery Food is open 24/7 at Crossroads BGC, Stopover BGC, Molito Alabang, UP Town Center, Newport Mall, and SM Mall of Asia.